A new Sabrina series has been discussed for quite some time. Now, the character gets her official release date from streaming giant, Netflix. Earlier today, an image appeared on Instagram touting the series premiere as October 26, 2018. 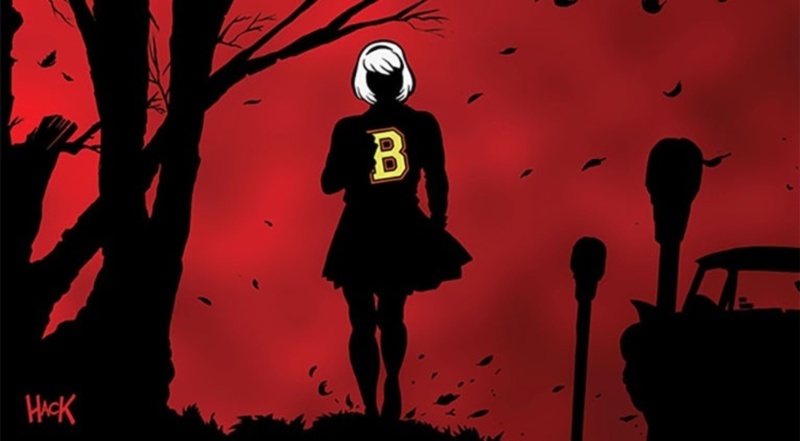 The new series will take place in the same universe as Riverdale and will feature the story of Sabrina Spellman, a young girl who must make a hard choice as she reaches her 16th birthday. Will she remain human or will she sign the Book of the Beast? The show is said to be a darker version from previous instances and will definitely be more gritty. Actress Kiernan Shipka (Mad Men) is playing the title character.